The style of the book of Jonah is distinctive among the prophetic books. Aside from portions of the book of Jeremiah and Daniel, all of the other prophetic books focus primarily on the message of the prophet. The book of Jonah, on the other hand, is a biographical prose narrative focusing almost exclusively on the prophet himself. The predominantly narrative style of the book has more in common with the historical narratives about Elijah and Elisha than it does with the other prophetic books. The distinctive style of the book of Jonah has raised questions concerning its genre. Many recent scholars have questioned whether the book was intended to be understood as a factual historical narrative. 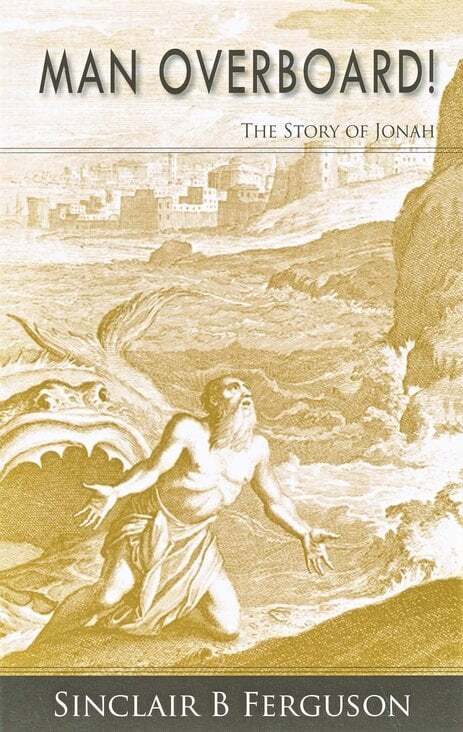 Other scholars, however, have observed that the reasons given for rejecting the historicity of Jonah are generally based on unproven naturalistic assumptions. These same scholars have made a strong case for the historicity of the book. There are a number of helpful commentaries on Jonah, and the following are five of the best. I have mentioned Stuart’s commentary in several previous posts. 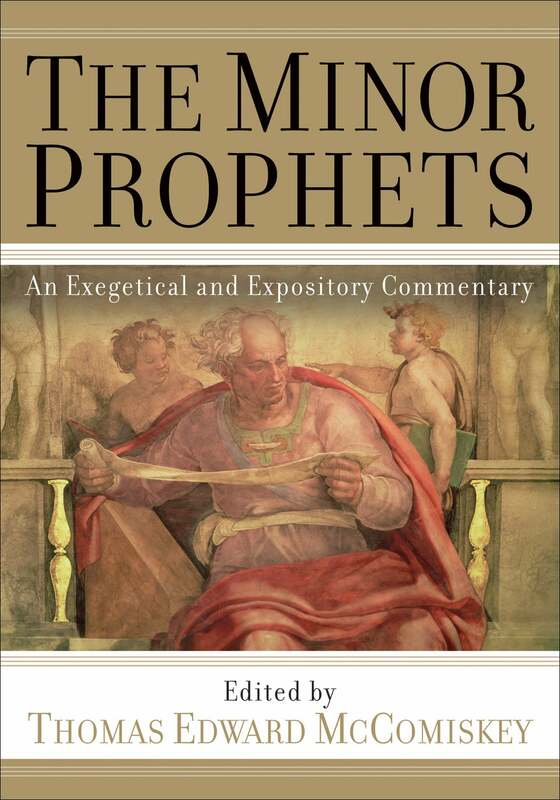 It is a must-read on the first five Minor Prophets. On Jonah, Stuart argues for the historicity of the book. I have also mentioned McComiskey’s work in several previous posts. The commentary on Jonah in this volume was written by Joyce Baldwin. Baldwin also questions the arguments of those who identify Jonah as a work of fiction. 3. David W. Baker, T.D. 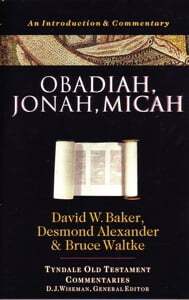 Alexander, & Bruce Waltke — Obadiah, Jonah, Micah (Tyndale Old Testament Commentaries, 1988). The most helpful introductory level commentary on Jonah is in the Tyndale series. The commentary on Jonah in this volume is written by T.D. Alexander. It is clear and concise, and Alexander also argues for the historicity of the events described in the book. 4. 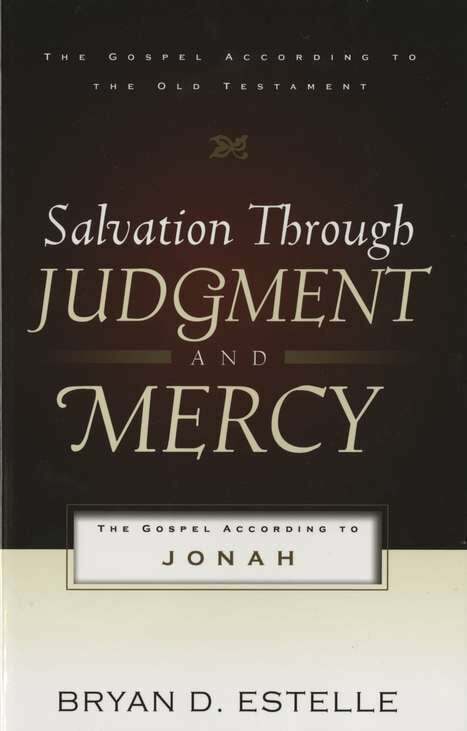 Bryan D. Estelle — Salvation Through Judgment And Mercy: The Gospel According to Jonah (P&R, 2005). Readers interested in an exposition of Jonah that shows how Jonah points forward to Christ and the Gospel should consult Estelle’s recent work. Although a brief work, it is thorough and thoughtful. 5. Sinclair Ferguson — Man Overboard! : The Story of Jonah (Banner of Truth, 2008). Like everything written by Sinclair Ferguson, his commentary on Jonah will be a treasure trove for preachers and teachers. Ferguson exhibits a rare combination today — the insights of one who is both a pastor and a scholar. 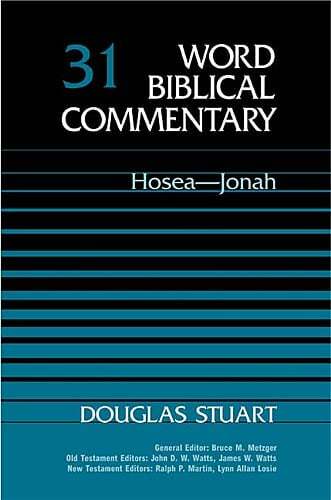 There are a number of other notable commentaries on the book of Jonah. At the introductory and intermediate level are the works of Gordon J. Keddie, O. Palmer Robertson, James Montgomery Boice, John Mackay, Franklin Page, and James Bruckner.